It's Friyay and here's 2 weeks worth of #bloggermail /s. I got a lot of food deliveries last week which I lovingly welcome at home! 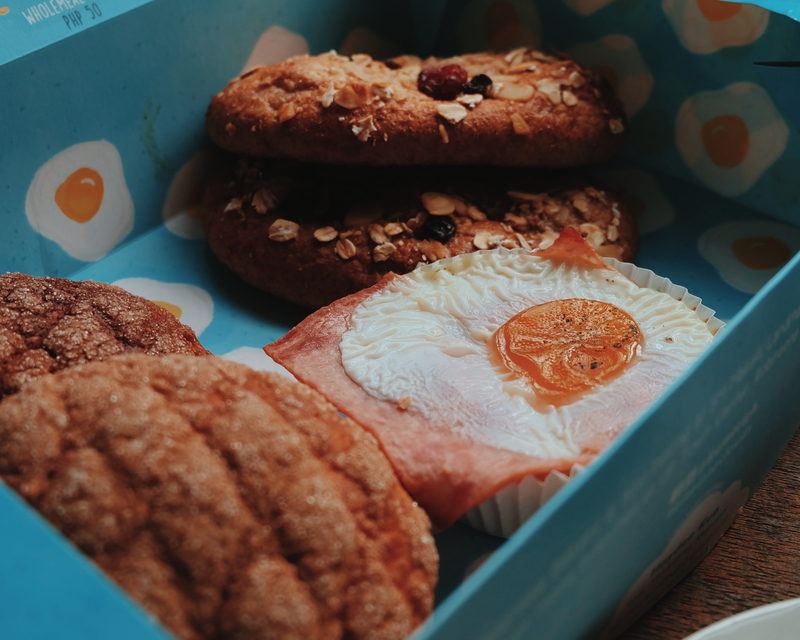 I received the perfect Breakfast Box last week. Thank you to our friends from Kumori! I love the new breads that are complete with everything you need to start your day - caffeine, protein and cereals. The good news they are so affordable. 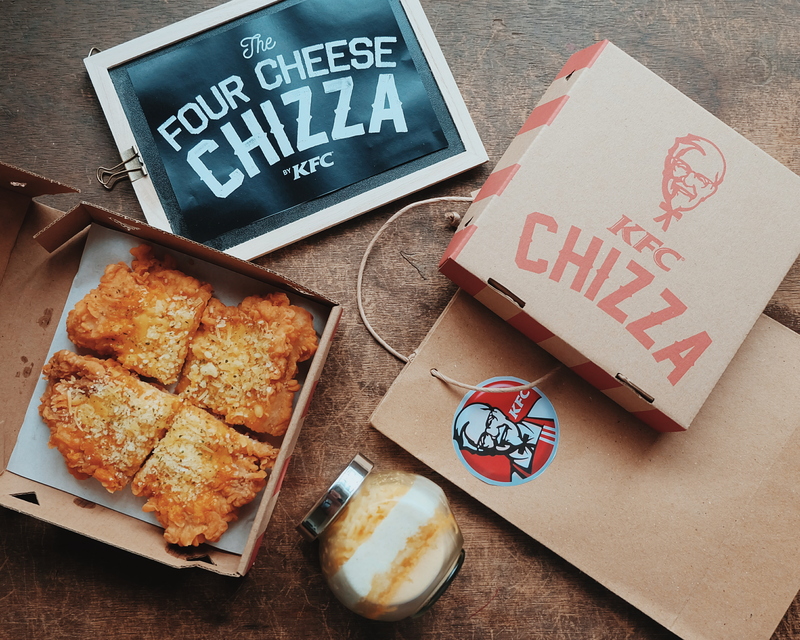 Much more affordable compared to buying donuts (too sweet!) or fast food meal. 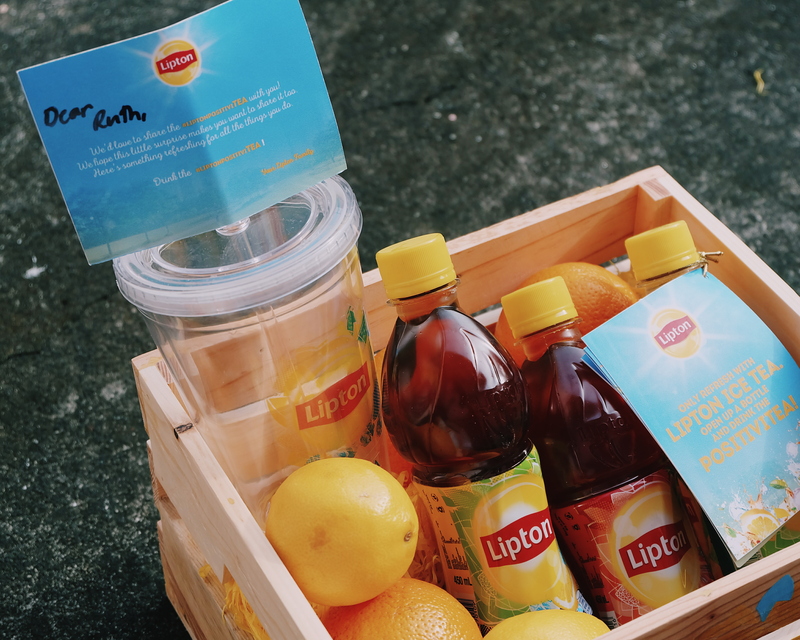 I really love creative #bloggermail /s (which means anything with a crate! :)) Haha. I love the inclusion of real lemons and oranges. This truly brought happiness and positivity to me! Thank you for the refreshing treat! Avon does know how much I love anti-aging products. 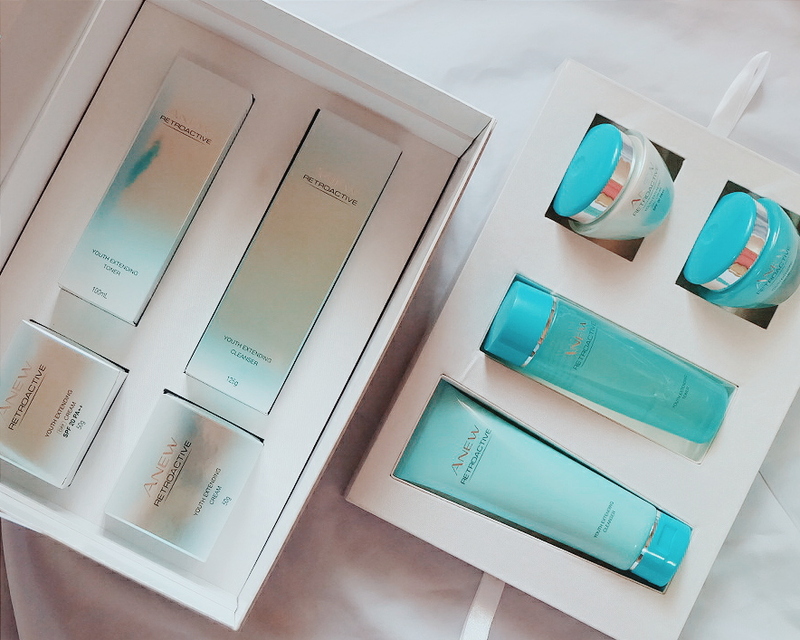 I love that the new Anew Retroactive Line that has repairing power of the "ocean pearl" and preventive power of anti-oxidant that would help reverse accumulated micro-damage to the skin. Promo is from August 1 to 15, 2016 only. Call your Avon Lady now! The shiny box and flashy kits must only come from Palmolive! I am excited to try these new Palmolive Cream Conditioners especially that my hair is so dry and damaged - and has a weird dent because I always tie it up.The #PalmoliveCreamConditioner is infused with micro-nutrients that keep hair straight and healthy. This must be the cutest and smallest #bloggermail that I have received! 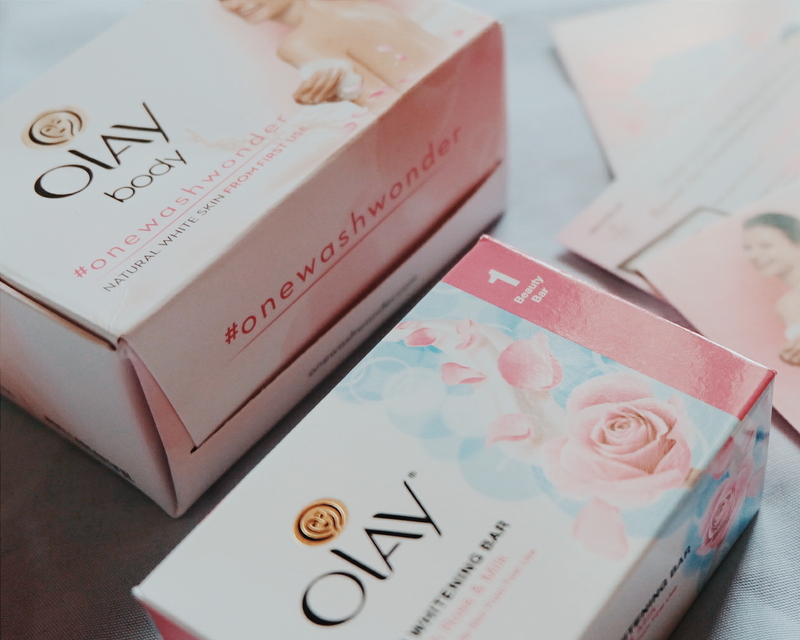 When I heard of the #onewashwonder hashtag I thought it was for a laundry soap :D But it is Olay's promise that you would achieve a white and fair skin with first use of Olay's Whitening Bar. Yup! Snail mail invites still exist! Thank you to our friends at ARC Public Relations for always making things personal. 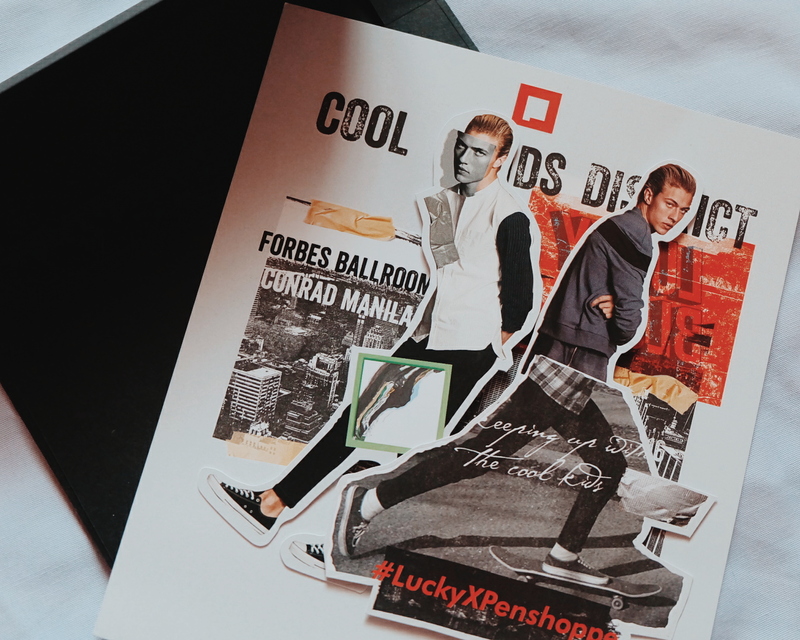 Check out what happened during Lucky Blue Smith's visit in Manila for Penshoppe! I got this invitation on the mail. Where is it heading? 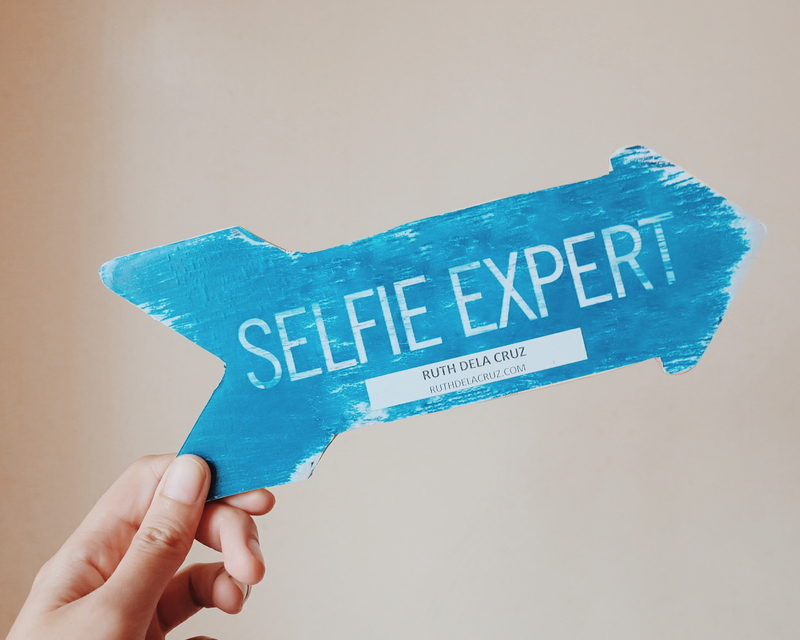 Keep following me at @ruthilicious for more updates!